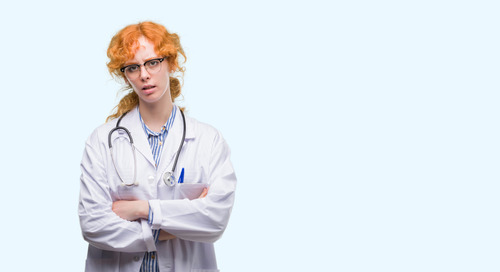 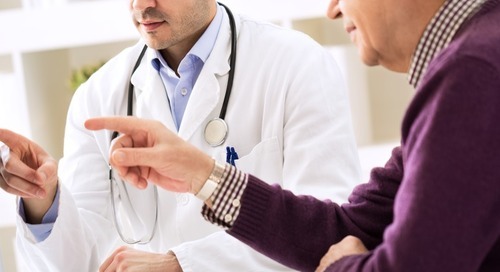 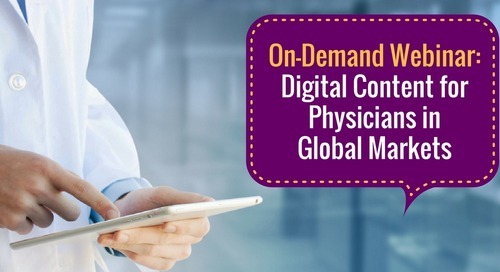 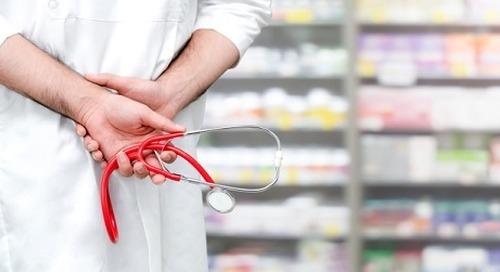 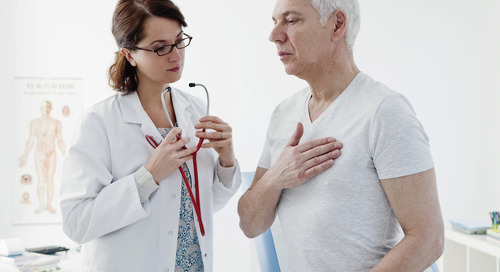 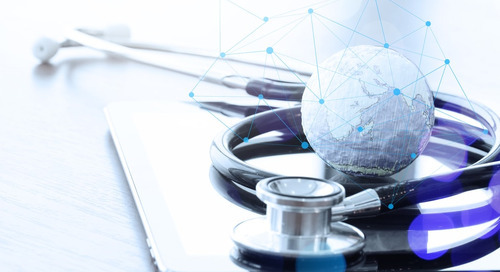 DRG Digital's Taking the Pulse® EU research reveals physician multichannel health behavior and attitudes in Germany, the UK, France, Italy and Spain - and helps pharma brands align their channel and content planning to where physicians are spending their time and what they want. 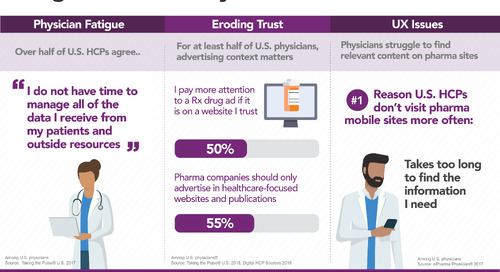 The below infographic highlights a few key findings from the study – contact digital@teamdrg.com to learn about how to gain access the full study (or to see if your company already has access). 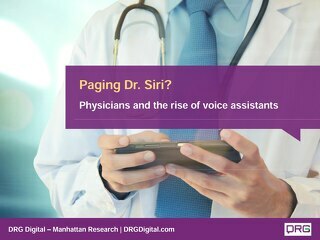  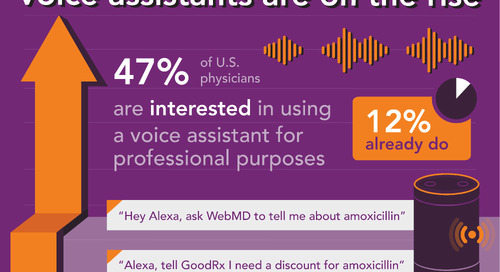 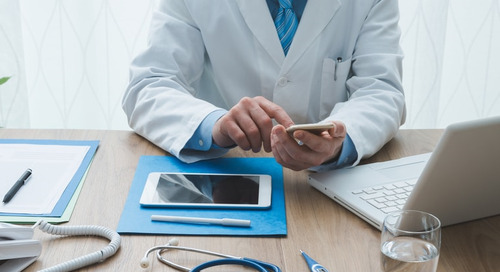 How are physicians using voice assistants like Siri and Alexa – and what does this mean for pharma brands? 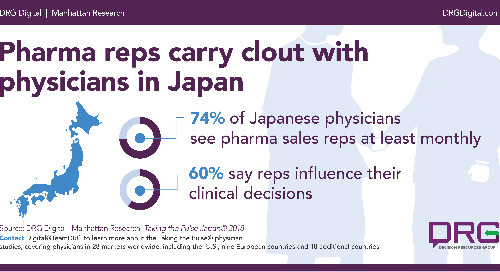 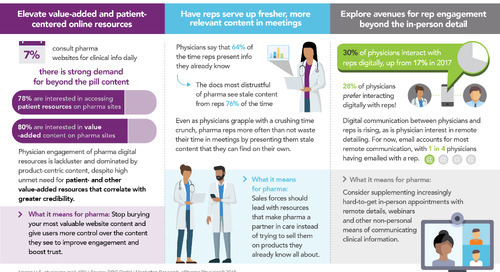 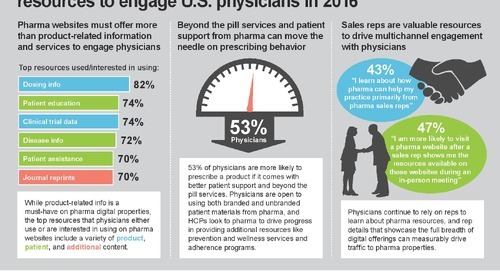 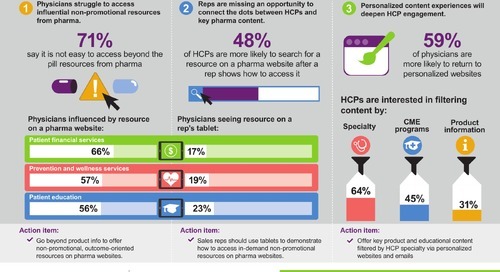 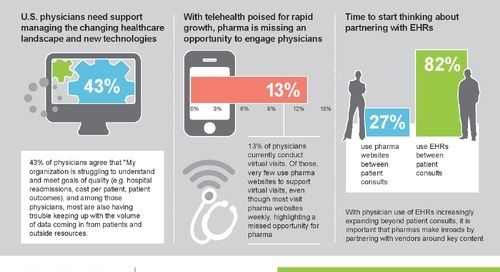 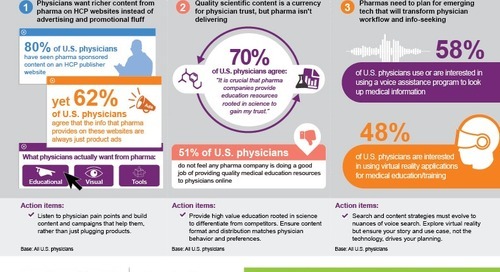 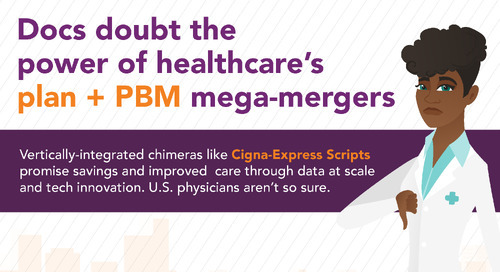 Taking the Pulse® U.S. infographic highlights 3 key takeaways for pharma marketers to consider as they plan their physician engagement.